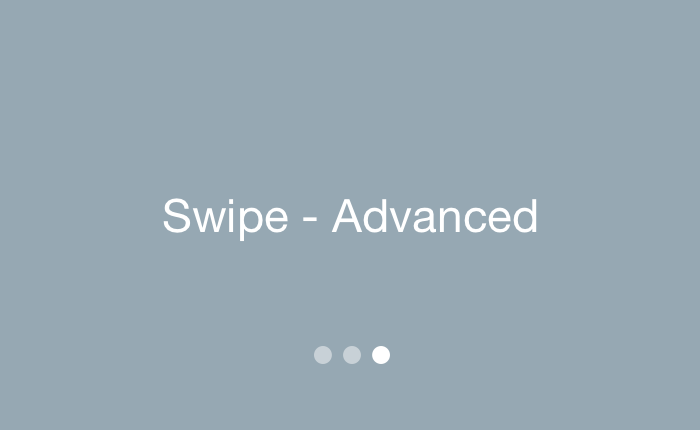 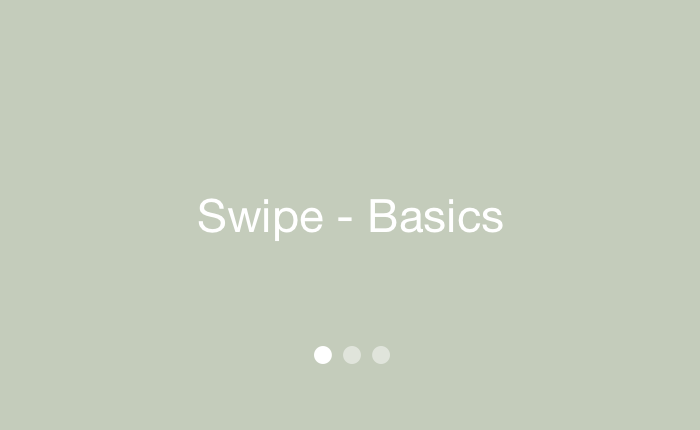 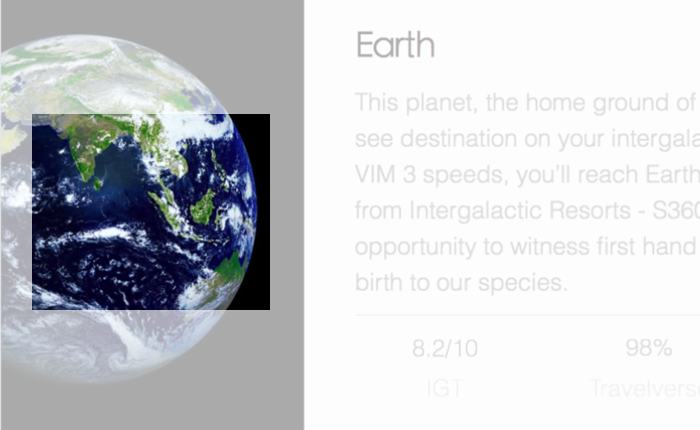 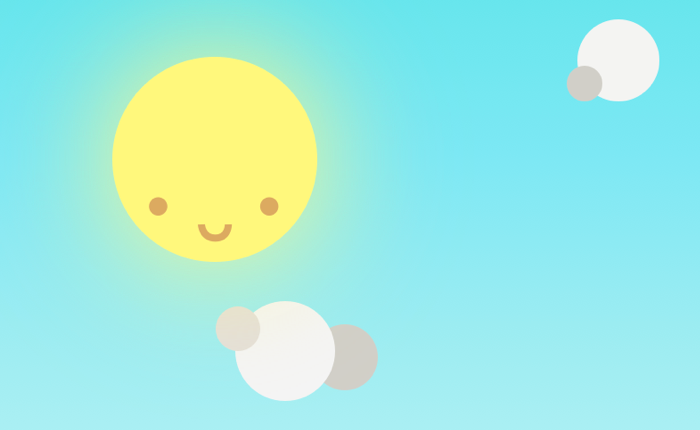 Build a weather app using swipes for navigation. 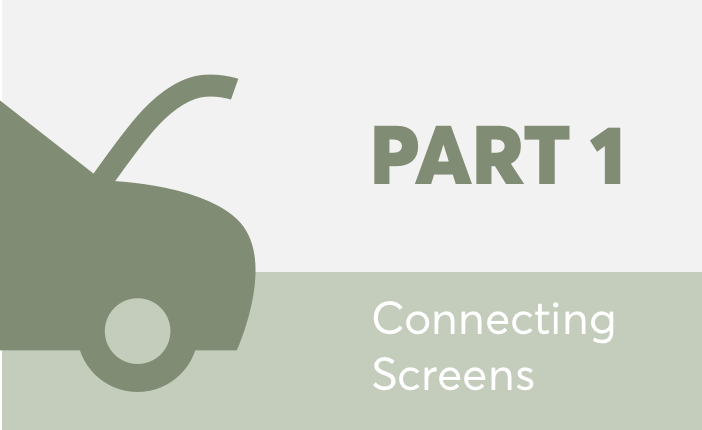 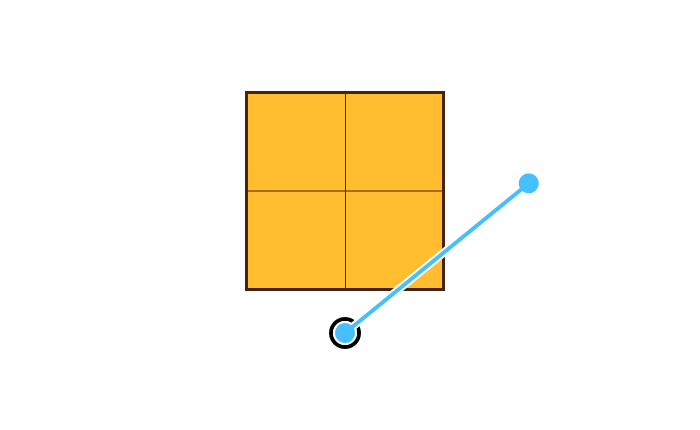 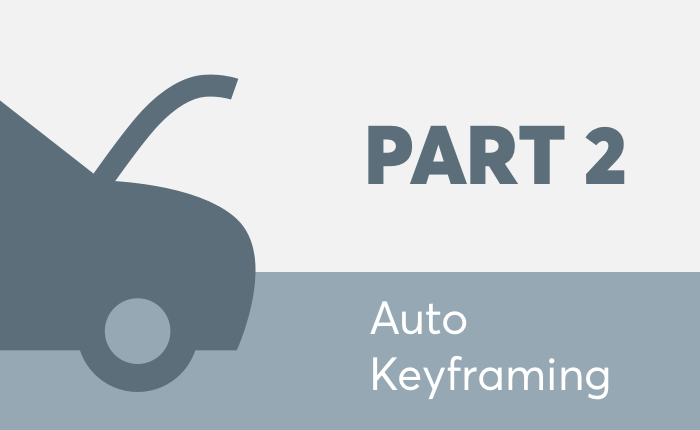 Customize the swipe with auto keyframing. 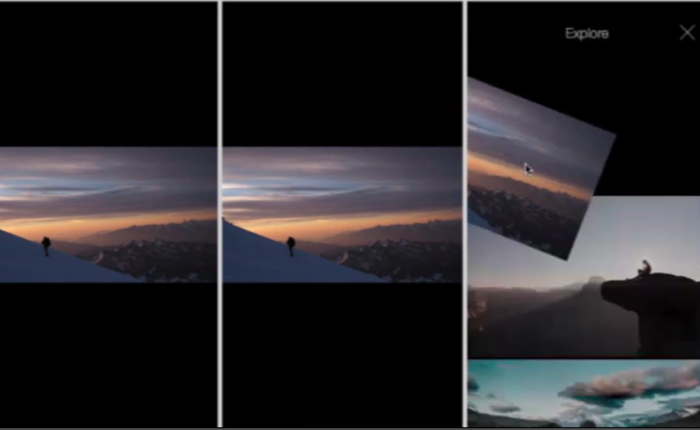 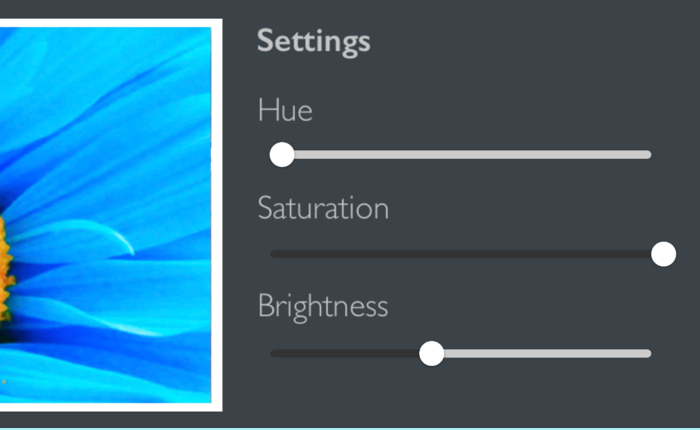 Build a photo app with sliders to control the hue, saturation and brightness. 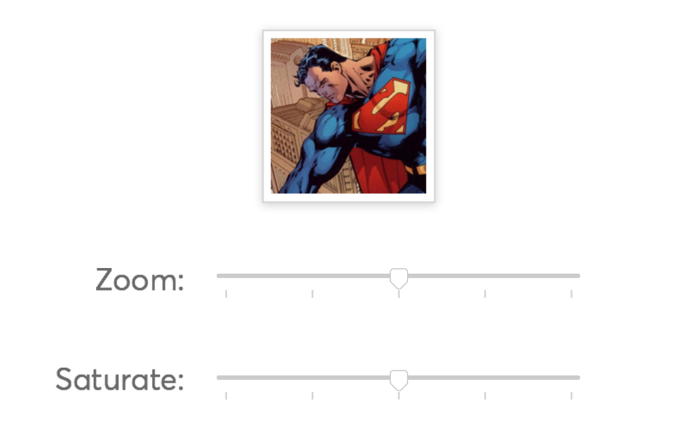 Build a slider in Mitya using Framer. 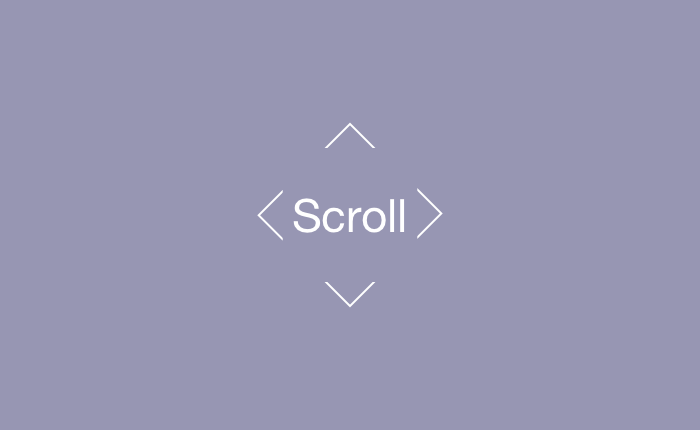 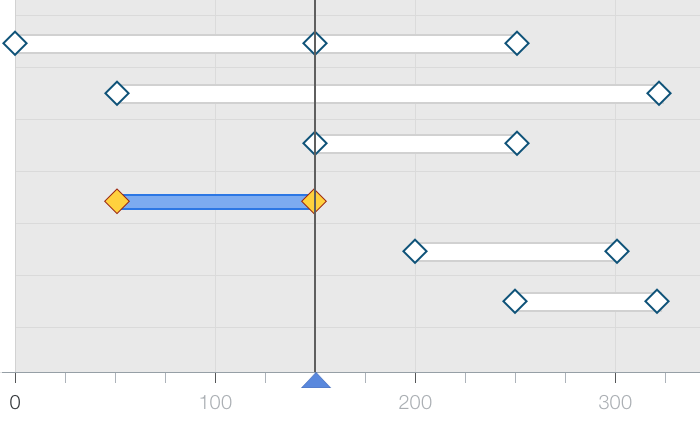 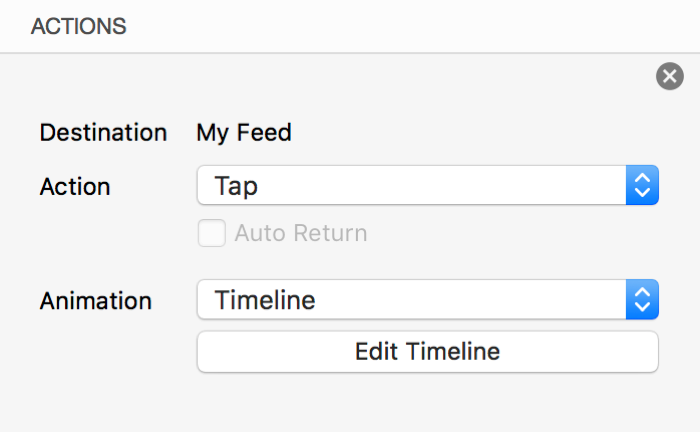 Re-use the component, with custom behaviour for each instance.